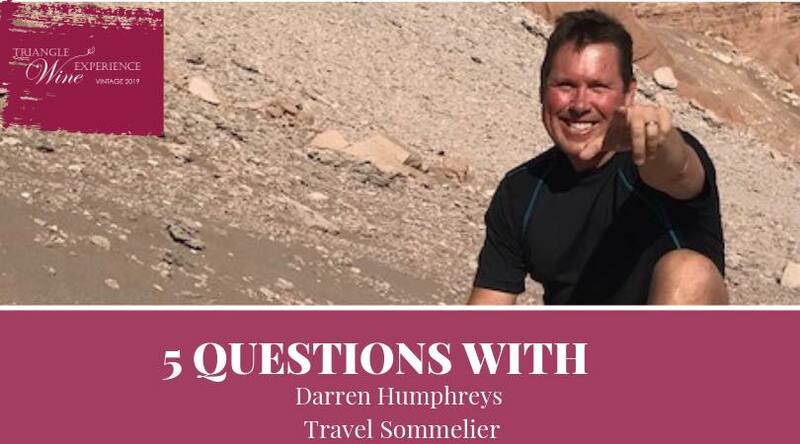 Triangle Wine Experience has many great friends, but we have one very special friend who literally goes to the ends of the earth to help Frankie Lemmon School– Darren Humphreys, founder and owner of Travel Sommelier. We are so thankful for his donation of a trip to Africa to see the wine country, wild animals and world wonders. This trip takes our live auction to a whole other world! Read below to learn more about the man who makes travelers’ dreams come true! 1. Beach or Mountains-what beach or what mountains? What beach or what mountains? Beach. Mozambique…pristine and uninhabited…live like Robinson Crusoe! 2. Best Advice you’ve ever received? You have an internal ‘true north’…always be guided by your gut instinct. You are the company you keep. Surrounding yourself with quality people richly enhances the fabric of your life.